The NPR article states "The inspection from the Health and state regulatory officials found problems with needle storage, handling and disposal. The Licensing Department said the spa owner was not licensed to perform the procedure because she is not a medical professional." 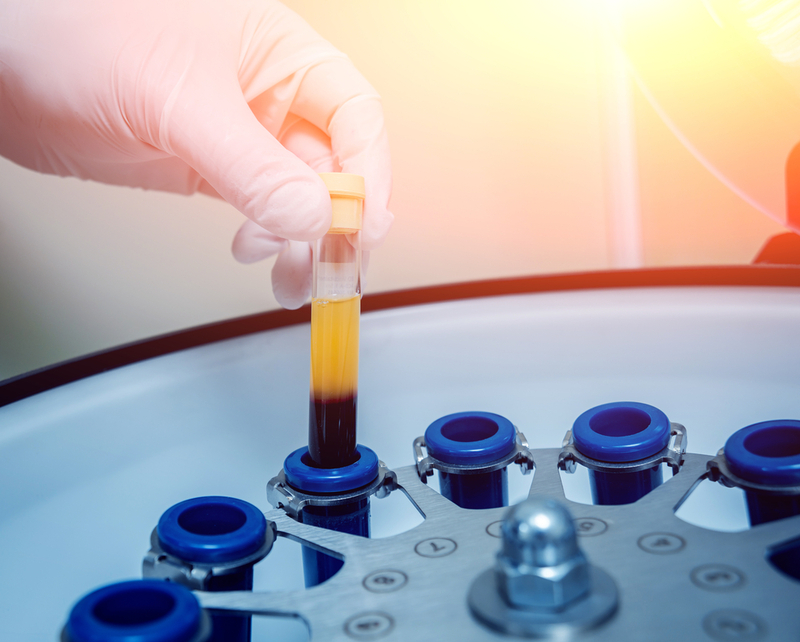 The way the procedure is done, is PRP is extracted from your own blood. Then your own PRP is used on your own skin. We don’t know exactly what the spa was doing incorrectly. But, if people are at risk of a blood born infection as reported, I can only imagine a few things the esthetician was doing during this treatment. The two big thing that come to mind are reusing needles or using different people’s PRP on many people. But again, this is only my personal speculation. Lets discuss how this applies to Colorado. Currently, the laws in Colorado do not require you to be a medical professional to perform PRP or “vampire” services. You can take a few classes and become certified. However, I personally caution against getting this procedure done by anyone who is less than a registered nurse. It requires knowledge of drawing blood, extracting the PRP and safely handling and using the products in a safe clean manner. As an RN and aesthetician, I can tell you from personal experience, aestheticians don’t get near the amount of training in clean or sterile techniques as RN’s do. This is not say that all aestheticians are not clean or sterile, many are amazing and I would trust to do medical procedures. However, I feel strongly that it’s important for you to be aware of who will be performing these procedures on you and what their medical background is. Please do not jeopardize your safety for price. Registered nurses, physicians, NP's, PA's and some aestheticians are certified in PRP treatments. They are well trained and practiced in providing PRP procedures focused on sanitation, safety, and effectiveness. Don’t write off all PRP treatments due to one bad spa’s bad practice. That being said, PRP is basically liquid gold! It is a component of your own blood that contains platelet rich plasma (PRP) and no red blood cells. The PRP in the blood contains potent growth factors that build collagen and elastin. It helps maintain or rebuild the structure of your skin that lose integrity over time. The results are amazing. Go get PRP treatments, they are very effective. But please please go to a licensed trustworthy professional. I am so excited to say Subtle Beauty Aesthetics will be offering this service very soon. Our company is staffed with experienced RN’s. One who even teaches and trains PRP services. We also have an amazing medical director who is extremely knowledgeable, safe, a wonderful resource and over sees all of our medical procedures. I will go in depth about PRP what PRP is, the difference of PRP and “vampire facials,” the treatments available and benefits in future posts. Don’t hesitate to contact us for questions and concerns. Older PostHarness The Power Of Your Body's Natural Moisturizer For Young, Supple Skin!